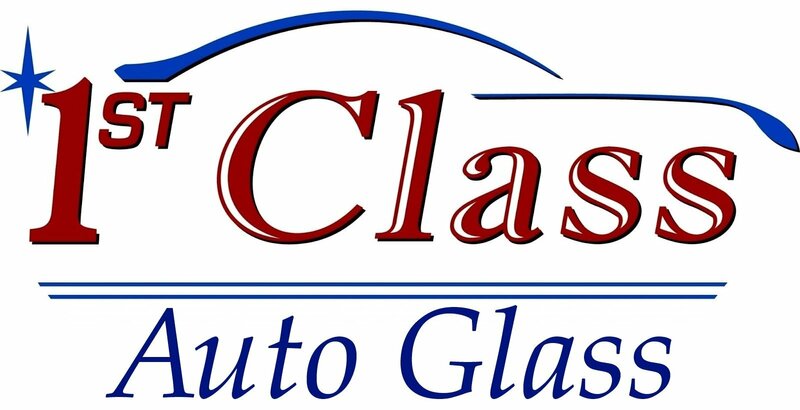 Windshield glass repair is professionally and safely offered by 1st Class Auto Glass. We serve the Carrollton, Texas area and are mobile. In other words, we will come to you. In the event that your windshield is damaged badly enough to warrant replacement, we can perform the work. Furthermore, we are differentiated from our competition in that all of the work we perform is guaranteed. Why is Windshield Glass Repair Legally Important? Glass Repair Service Saves Money in the Long Run? 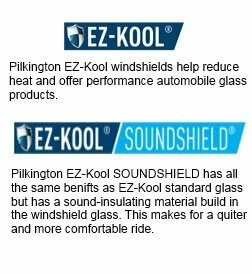 A windshield has multiple layers of glass and plastic that are laminated together. When a windshield becomes cracked, it provides a passage for the elements to reach and degrade the plastic. This will lead to a loss of strength in the windshield. Additionally, the crack may become exponentially worse when the temperature drops below freezing. The crack can fill with water that will condensate on the windshield. When water freezes, it expands. This causes the crack to widen and become much worse than the initial damage. As a result, the same mechanism of water expanding when frozen then causing damage to an object can be seen when freezing water bottles in the freezer. Our process is very simple. You call us at 214-585-9353 to schedule an appointment for one of our trusted technicians to evaluate the damage to your windshield glass. At the time of the appointment, the technician will travel to meet you wherever you would prefer to have the windshield repaired. If the technician determines that a repair is feasible. Moreover, if a repair is feasible, the damaged area is first prepared by cleaning the area with a solvent such as alcohol, so the repair resin can bond properly with the glass. Next, the damaged area has a proprietary resin based on Polyurethane methacrylate injected into it. This resin is used both for the optical clarity and impressive modulus of elasticity it possesses. While the resin is curing, a slight vacuum is applied to it to remove any air bubbles to provide maximum optical clarity while simultaneously increasing the strength of the repair. What If I Need To Have My Windshield Glass Replaced? With 1st Class Auto Glass, that is not an issue at all. We utilize Original Equipment Manufacturer [OEM] replacement glass and OEM approved sealers to ensure that our customers are getting the best possible repair for their money. Above all, the process works the same as all our auto glass repair service. You call us to make an appointment, and a technician shows up with the replacement windshield. The old windshield and seal are carefully removed. The area is then cleaned and prepared for a new seal to be applied. Once the seal is applied, the new windshield is placed carefully, and the job is complete.